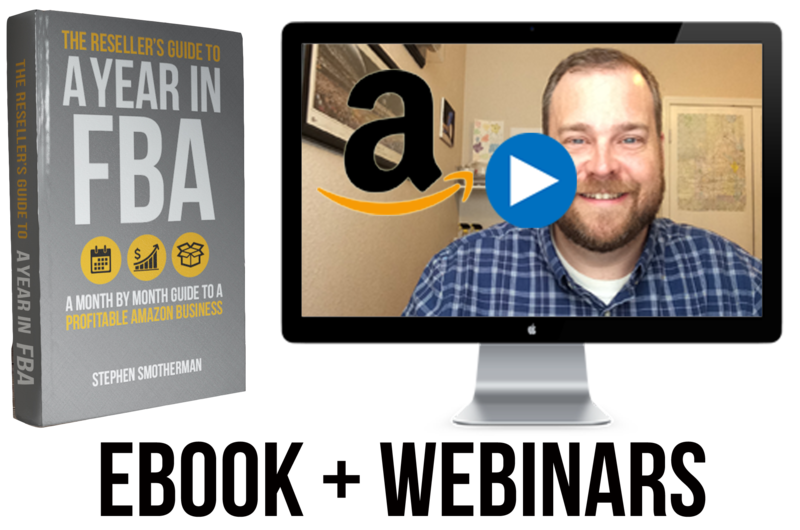 Welcome to the Full-Time FBA blog where it's our goal to help you turn part-time hours into a full-time income with Amazon FBA. 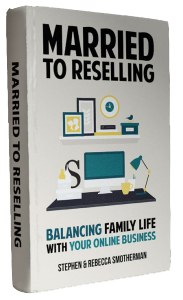 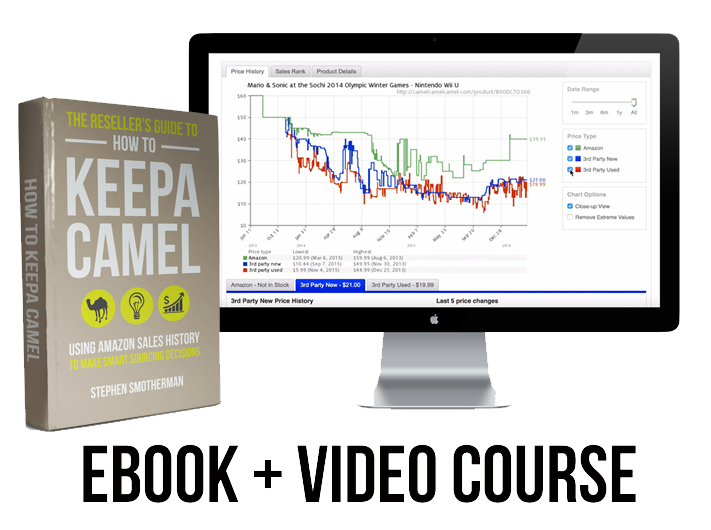 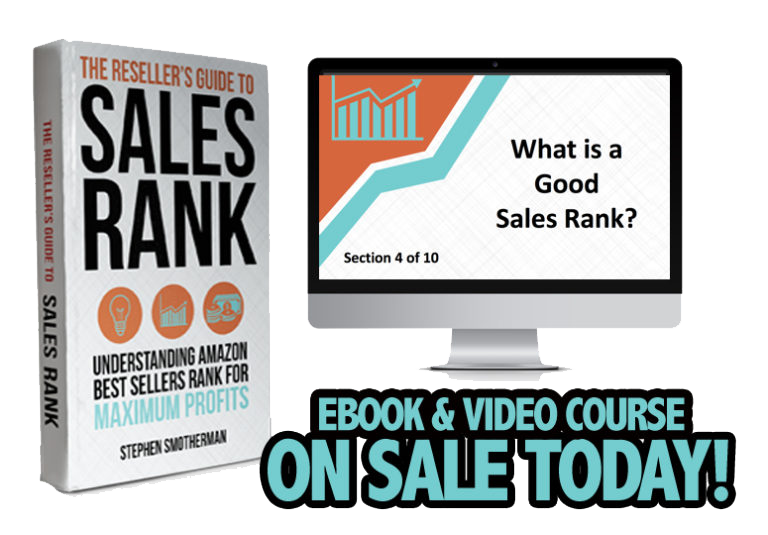 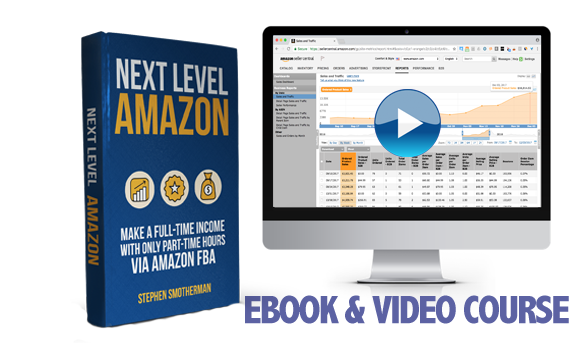 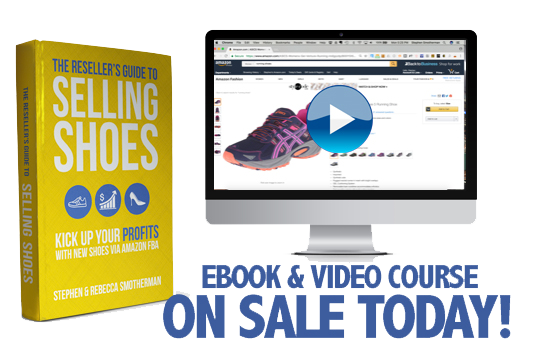 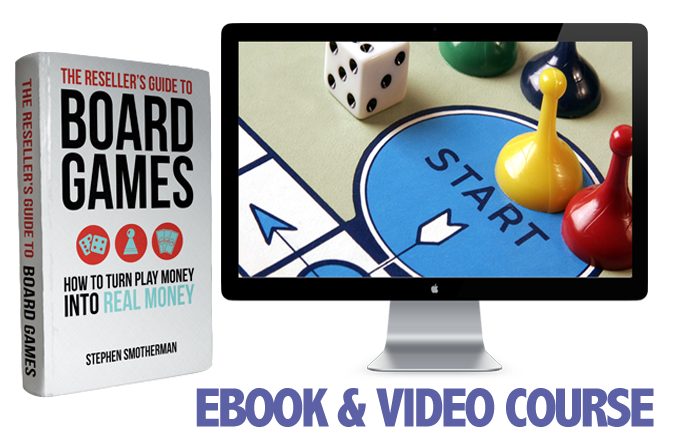 We promise to consistently give you free actionable tips and tricks to grow your Amazon profits by helping you make the most of your time, money, and resources. 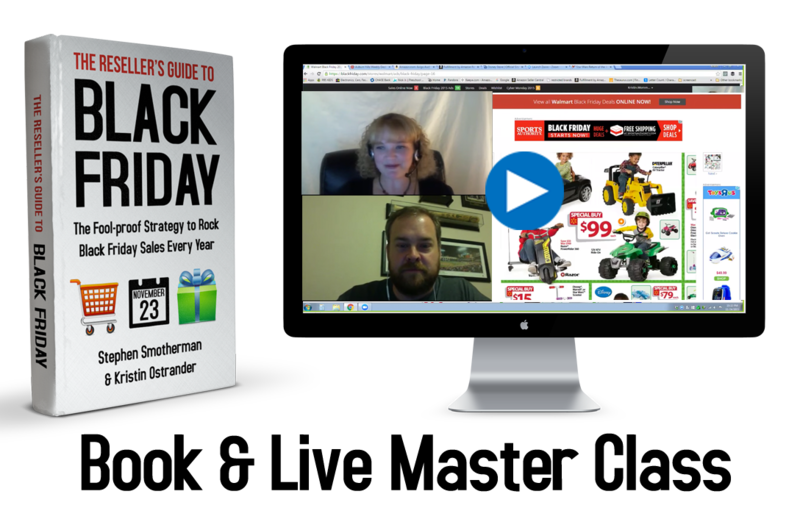 If you don't want to miss out on any of our free content, be sure to fill out the form on the right side of the screen (for desktop) or the form directly below (for mobile) and subscribe today. 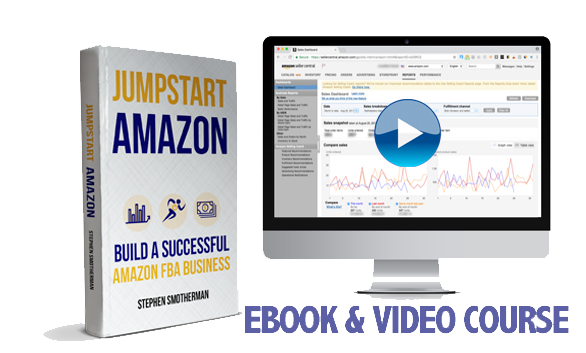 As a thank you for subscribing, we'll send you some free PDFs that will have an immediate impact on your Amazon business. 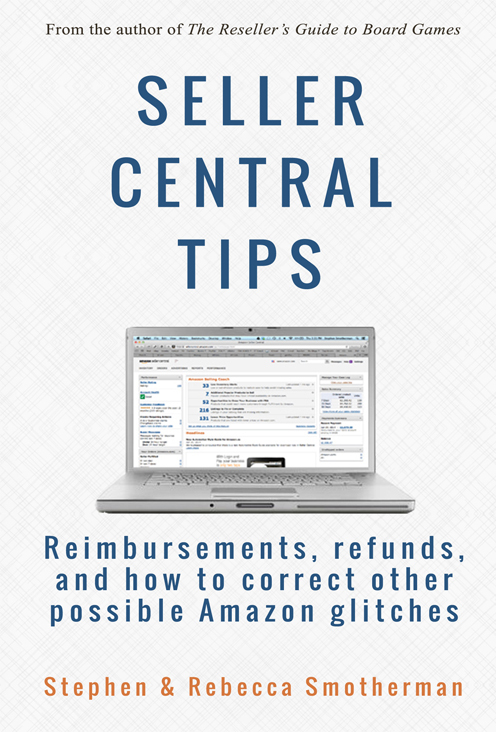 ​​E​nter your name and email to join our newsletter and receive your free copy of Seller Central Tips: Reimbursements, refunds, and how to correct other possible Amazon glitches.